Wong Tai Sin District (WTSDIST) held a Senior Police Call (SPC) Southwest Area Committee Cantonese Opera Concert on October 13. On hand to support the event were the Chairman of Wong Tai Sin District Council, Mr Li Tak-hong, Chairman of Wong Tai Sin Southwest Division Committee, Mr Lee Tat-yan, Vice-chairman of Wong Tai Sin Southwest Division Committee, Mr Chan On-tai, and two Wong Tai Sin District Councillors, Mr Lai Wing-ho and Mr Mok Ying-fan. Over 240 senior citizens and SPC members enjoyed the Cantonese opera and heeded the advice given by two artistes as Crime Ambassadors, Ms Law Lan and Mr Wong Wan-choi, on prevention of deception and protection of personal safety. Twenty-six members of the "Smart e-power" of SPC participated in a "Think, Act and Contribute" Dance Day on October 14 and performed Anti-crime Kung Fu for the Elderly to disseminate anti-crime messages and promote love and care. The event was a joint effort by the Tuen Mun Healthy City Association and the Office of Service Learning of Lingnan University. Among the officiating guests were Tuen Mun Police Community Relations Officer Choy Chun-wah and representatives from Tuen Mun District Office, Department of Health and social welfare organisations. The rationale behind the event was encouraging everyone to "think" of the relationship between the young and old generations and "act" by making "contributions" to society. 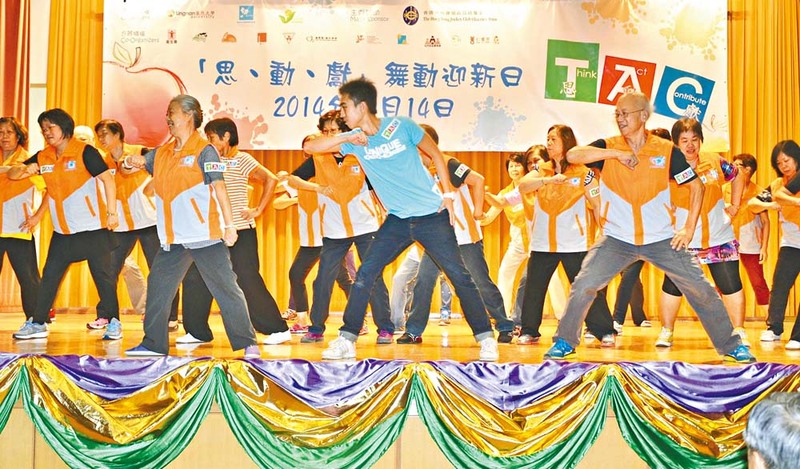 The Dance Day drew some 200 elders and students and the Tuen Mun Police Community Relations Office took the opportunity to engage them for spreading fight crime messages, and brief them on social media scams. In the past three months, Sha Tin District (STDIST) and more than 20 Elderly Centres jointly offered a total of 22 seminars on deception prevention and road safety for about 1 500 elders. During the seminars, SPC members staged a series of drama to underline the modus operandi of scam. They also distributed related fliers to the audiences. 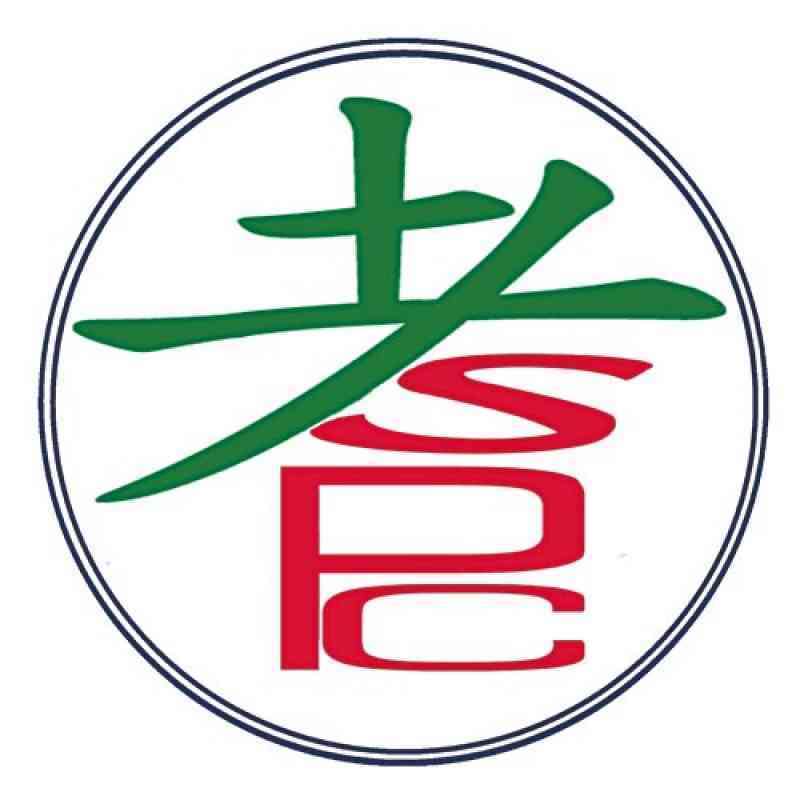 Apart from assisting in crime prevention and road safety, the elderly centres have also recruited 65 members for the SPC-Sha Tin Silver Hawk programme. 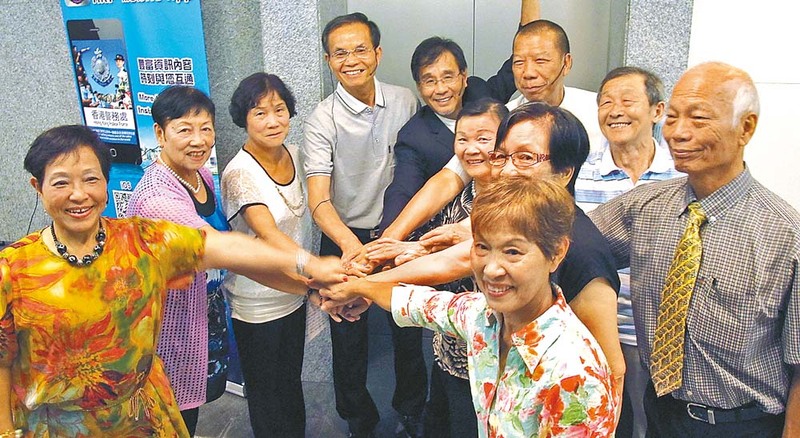 In another effort, STDIST and two elderly centres, Po Leung Kuk Tin Ka Ping Family Joy Centre and Yan Oi Tong Hong Kong Toi Shan Association Elderly Centre, have jointly held two different types of seminar for SPC members. The Po Leung Kuk Centre offered 28 SPC members four sessions of a ballon decoration workshop on crime prevention, while the Yan Oi Tong Centre held three training sessions on use of tablet personal computers for the same number of JPC members to promote crime prevention. The seminar offered by the Po Leung Kuk Centre helped the elders remain more alerted to scams, while the Yan Oi Tong Centre seminar taught them how to access information on crime prevention and road safety with personal computers. Kowloon West (KW) Regional Crime Prevention Office staged an Anti-deception Chinese Opera at Ko Shan Theatre on October 29. This cultural programme has been running for seven years with the support of the Kam Hung Har Chinese Opera Group. Before the opera commenced, KW Deputy Regional Commander Duncan McCosh thanked the District Anti-Deception Ambassadors for assisting police in disseminating crime prevention messages, as well as playing the roles of a SPC member.